Tips to Create a Product that Makes Your Customer go WOW! 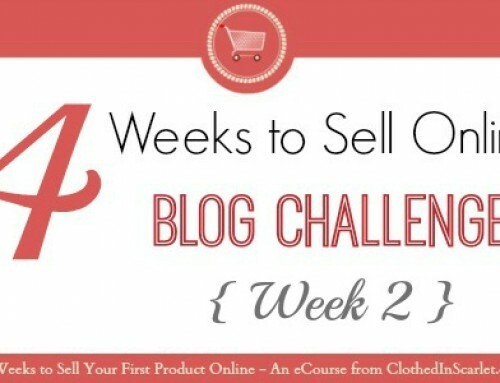 Home/Tips to Create a Product that Makes Your Customer Go WOW! We all like to be excellent at what we do, don’t we? But when it comes to online product sales, not every product clicks. You need to be sure that your product is good has something extraordinary to offer the customer. 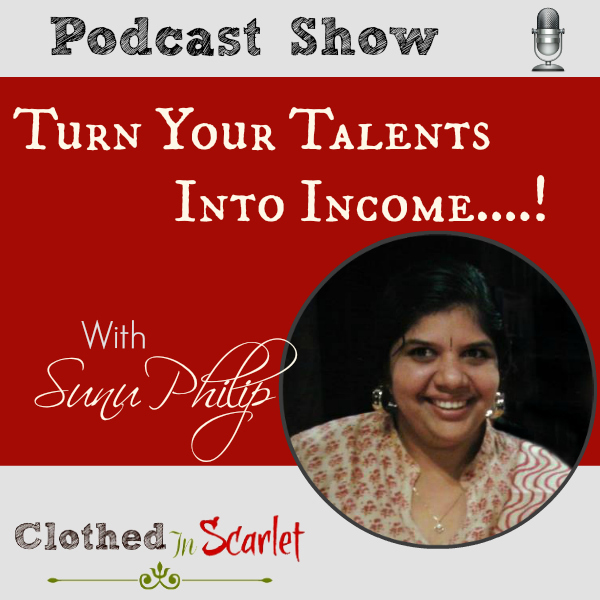 If you want people to pay for it, you need to create a product that makes them go WOW! In this article, I’ve taken four popular online products and listed down a few takeaways from them that will help you create an awesome product. 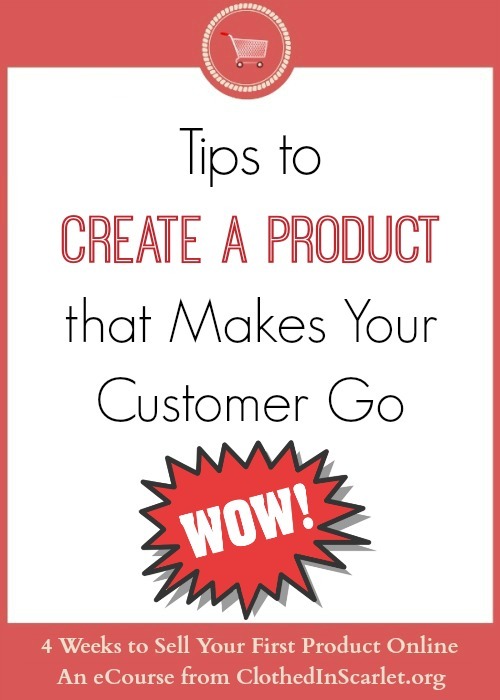 Follow these tips to create a product that makes your customers go WOW! 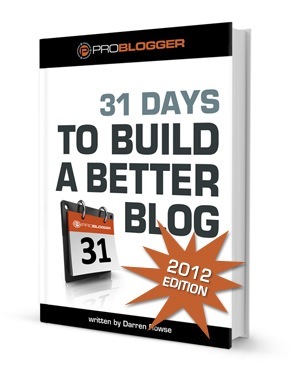 31 Days to Build a Better Blog is a popular eBook written by Darren Rowse of Problogger. 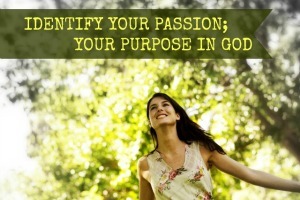 When I started Clothed In Scarlet, I referred to this very book to help me make my blog better. So what makes this ebook awesome? Catchy Title – The title grabs the attention of the audience and describes exactly what you’ll get when you read the book. 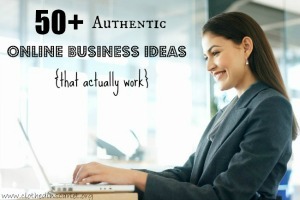 And it is just what bloggers are looking for – a resource to help them make their blogs better. 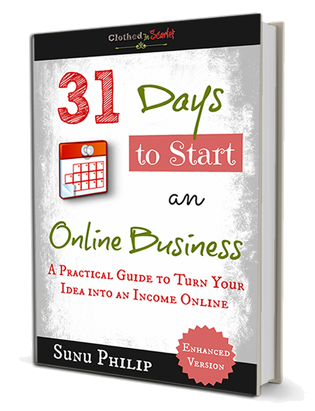 Good Content – The content of the book originated from a 31 day blog series that the author had written. It was wildly popular and very helpful. So, putting it all together and adding extra features was bound to make the ebook a bestseller. Money Back Guarantee – The author offers a 60 day money back guarantee. That only proves how confident he is that the ebook will be a killer resource for his audience. And that confidence is not misplaced, judging by the thousands of people who have already bought the book. 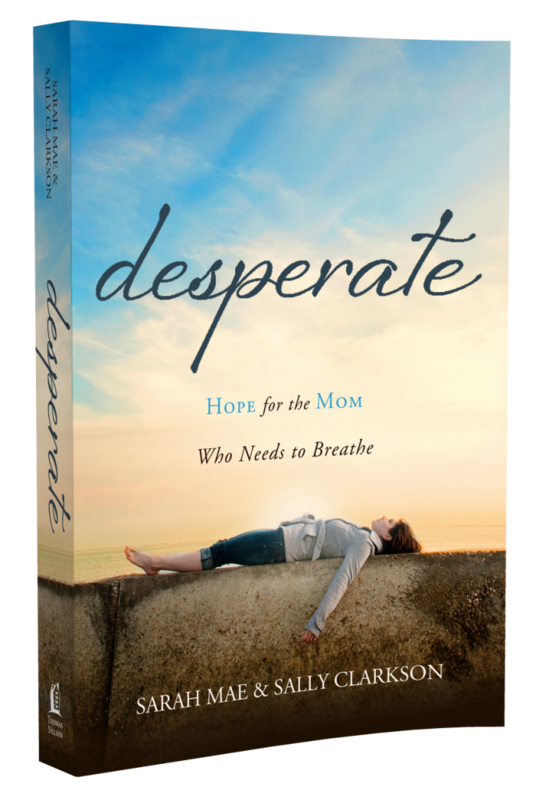 Desperate is a book written by Sarah Mae and Sally Clarkson just for moms. And not just all moms, it’s specifically targeted to mothers who feel worn out and desperate. 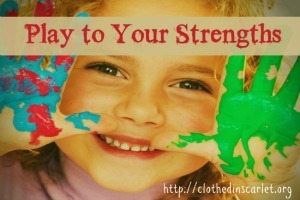 Title & Tagline – The title is short, just a word that resonates with mothers worldwide. The tagline explains what the book is about and what it provides for the reader. Addresses Core Issues – This book addresses a core issue that many mothers of little ones face – the feeling of being desperate. 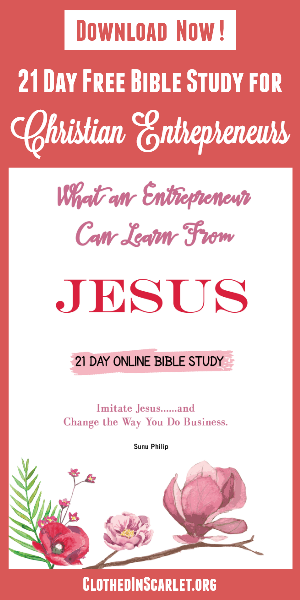 The book acts as a resource to offer help for those who feel that way and weary mothers reach out to buy it. Unique View Point – It is very different from other parenting books in that it offers two different viewpoints from the two authors. One is a mother of little ones who understands the difficulties and walks along with the reader. The other is an older woman who has been through those situations and offers practical advice that will benefit the reader. 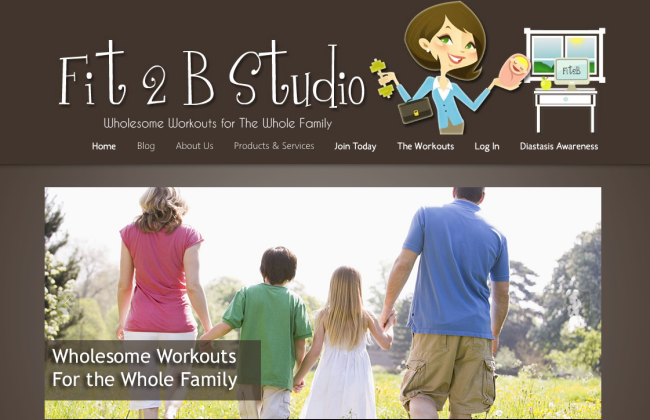 Fit 2 B Studio is a membership site that offers fitness workouts that users can follow from the comfort of their own homes. It was founded by Bethany Learn, a certified fitness instructor. What makes Fit 2 B Studio awesome? Narrow Niche – This site caters to women, especially mothers with their tummy-safe workouts. Reflects her Personality – The site owner who also does all the videos has an amazing personality that shines through in all the workouts. Who doesn’t want a fun partner to encourage them to keep going with their workouts?! Value for Money – It offers more value for money. For a single subscription fee, customers can view all the videos, get support and also gain access to the private forums for interaction with other members. PicMonkey is an extensively-used online image editing website. This has been my go-to place every time I need to create or edit my images. 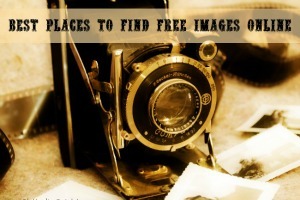 Affordable – About 50% of the features at PicMonkey are free for use. And even the paid subscription is very affordable – just $33 per year. Simplicity – The complete interface is simple and easy to use. Even a novice can grasp the basics of image editing in a flash. Updated Features – They keep updating their features based on the feedback from users. 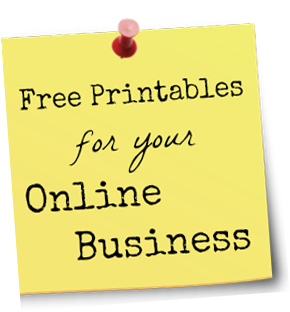 This keeps existing paid customers happy and lures in new customers as well. 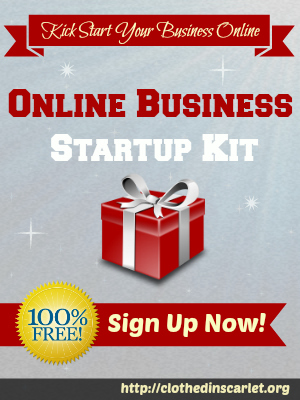 If you’d like to know more about creating and selling your own product online, stay tuned! 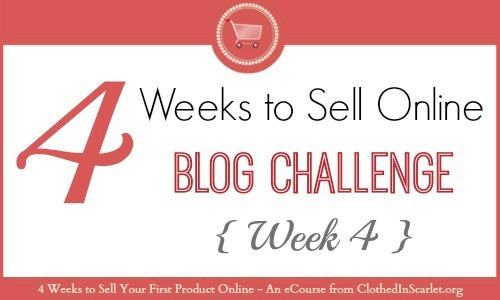 I’ve got an eCourse releasing on January 28th titled, 4 Weeks to Sell Your First Product Online. I’m sure you’ll find it very beneficial.